Inside Russia’s Land of the Leopard National Park, more than 400 cameras are positioned to capture images of wildlife, specifically the critically endangered Amur Leopard. 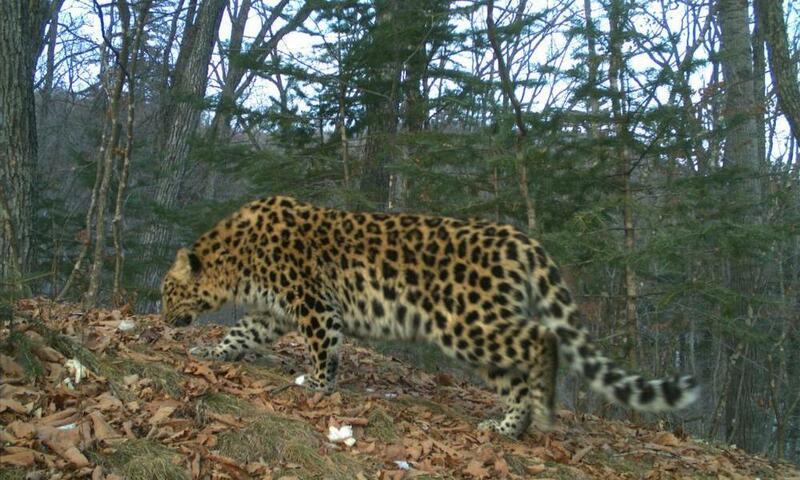 These cameras are the main source of monitoring data for the Amur leopard and their latest reveal is one to celebrate. Recent images documented 84 adult cats and 19 cubs inside the park. This is a significant increase since a 2000 census recorded just 30 cats, and a 2015 survey numbered only 70. The Land of the Leopard National Park is the core area for the rare wild cat. Formally established in 2012, the park is home to the majority of the Amur leopard’s known territory and provides the cat sufficient prey and protection from poachers. It is also home to a population of Amur tigers and other wildlife. 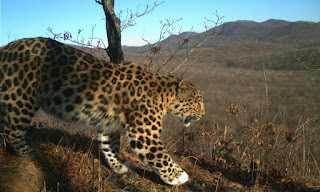 Camera trap monitoring is the main research method used to study Amur leopards in the wild, and individuals are identified by their unique spot patterns. With around 400 cameras monitoring wildlife in the park, it is the largest camera trap network in Russia. Scientists processed the collected data over several months before announcing the new population numbers. WWF, along with partners WCS and the Far Eastern Leopard Centre, helped the park with camera trap monitoring and data processing. 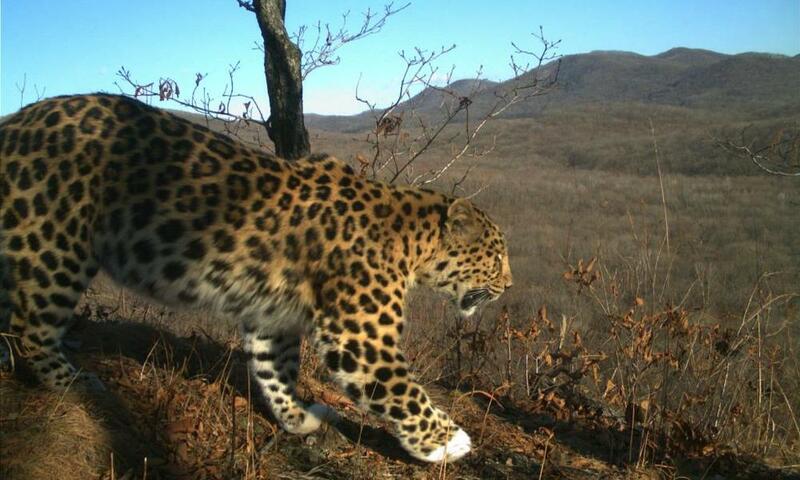 "Our forecasts were optimistic, and since the establishment of the Land of the Leopard National Park in 2012, the number of the rarest large cat has increased significantly,” said Sergey Donskoy, the Minister of Natural Resources and Environment of Russia. Experts believe more leopards may inhabit the territory outside the national park and are now working to collect more data from places like China where camera traps are already in place.